Navarre Beach may be in Florida, but it doesn't mean we still don't feel the effects of winter. The average temperature in January is 60 degrees, creating a climate much too cold for swimming or sunbathing. Instead, locals and tourists find excitement in some of the area's cold weather tours and attractions! Navarre Beach is quickly becoming one of the south’s most popular destinations. Despite it’s renowned summer vacation reputation, Navarre Beach has plenty of fun, fascinating, and educational things to do year-round. 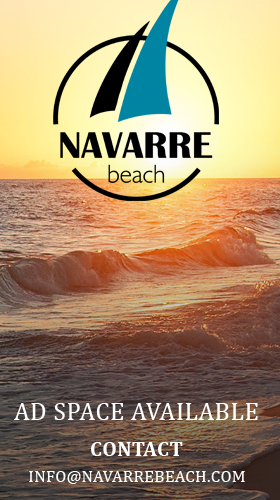 Keep reading to discover 10 Cold Weather Navarre Beach Activities in Winter! You came to the beach to experience the ocean, but sometimes the cold weather can keep you from exploring the Gulf water. Head on down to the Gulfarium Marine Adventure Park on Okaloosa Island for aquariums, exhibits, and animal encounters featuring marine life from the Gulf Coast and beyond! Witness incredible dolphin acrobats, and grinning alligators at this family-friendly attraction! 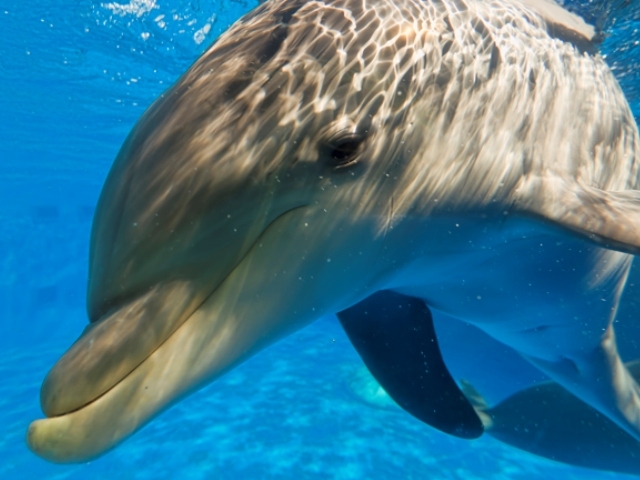 Book your discount tickets online at Gulfarium Marine Adventure Park tickets. 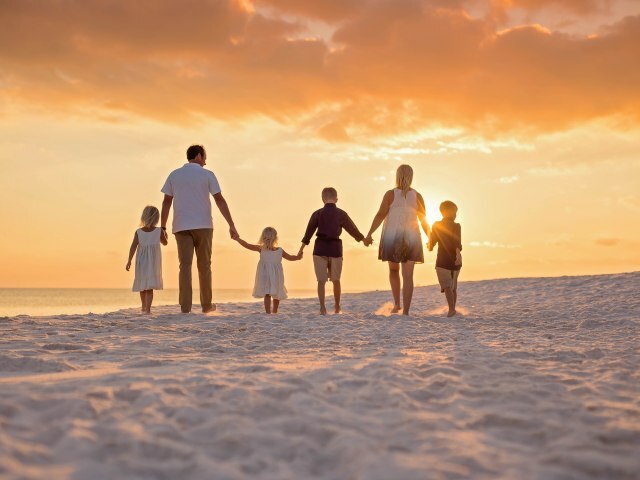 A beach photography session is a perfect way for families, friends, and couples to connect and create lasting memories. 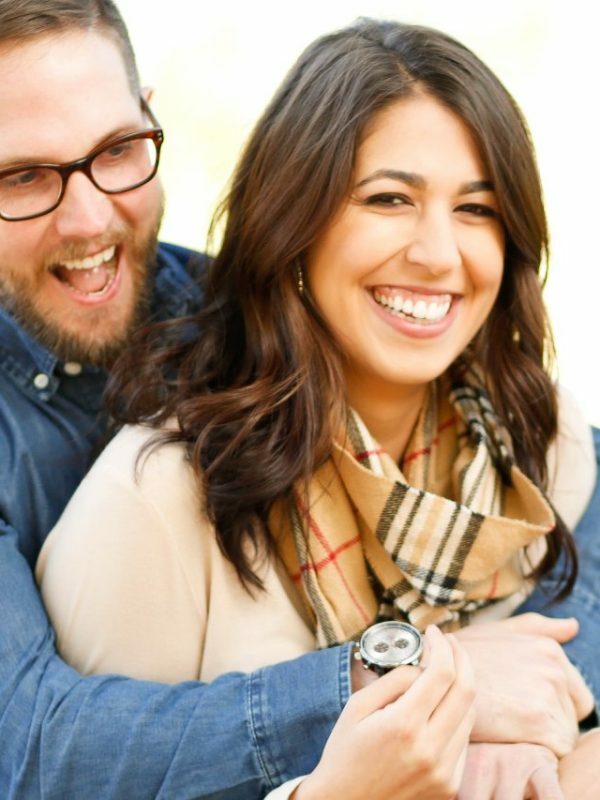 Local photographers offer services year-round including sunrise, sunset, and special event packages. 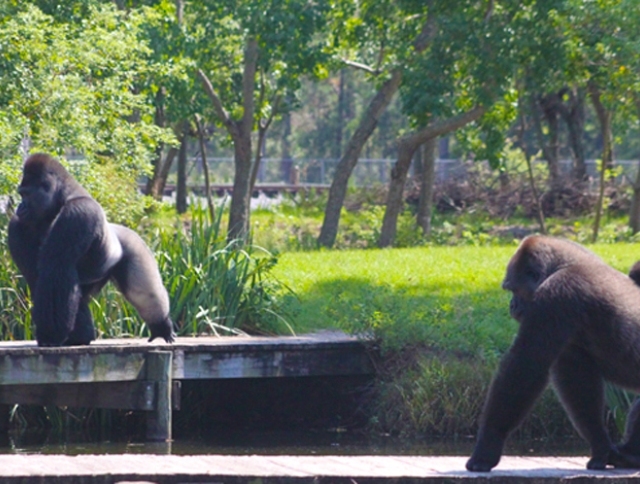 This acclaimed zoo is located between Navarre Beach and Pensacola Beach directly off Highway 98. With some of the world’s most exotic animals including giraffes, hippos, and apes, a trip to the Gulf Breeze Zoo is a fantastic idea be-it fall, winter, spring, or summer. 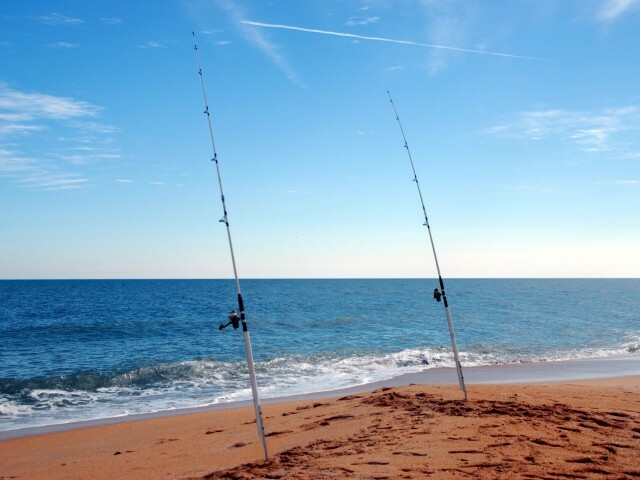 The cold weather doesn’t stop the fish from biting, making fishing one of the best Navarre Beach activities in winter! Visit a local bait shop like Half-Hitch or Broxson for gear, bait, fishing licenses, and advice from resident experts. Head to the Navarre Beach Fishing Pier, or cast a line from the edge of the beach to catch redfish, pompano, mackerel, and more! If you’d rather let a pro handle the logistics, a chartered trip may be a better choice. Choose from fishing charter companies online by exploring our Navarre Beach Fishing Charter directory! 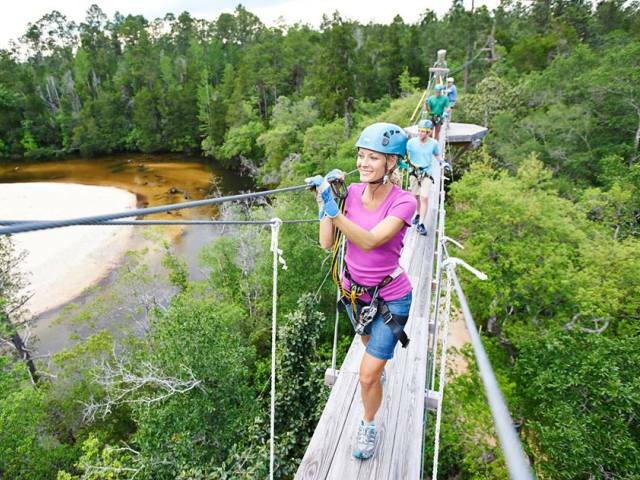 Northwest Florida’s largest zipline course is just a short distance away from Navarre Beach. Located in Milton, FL, Adventures Unlimited offers a massive zipline terrain with several courses available for all ages and skill levels. Book zipline tours online for the lowest rates at Milton, FL Zipline Tours! Explore the world of marine science right here on Navarre Beach! 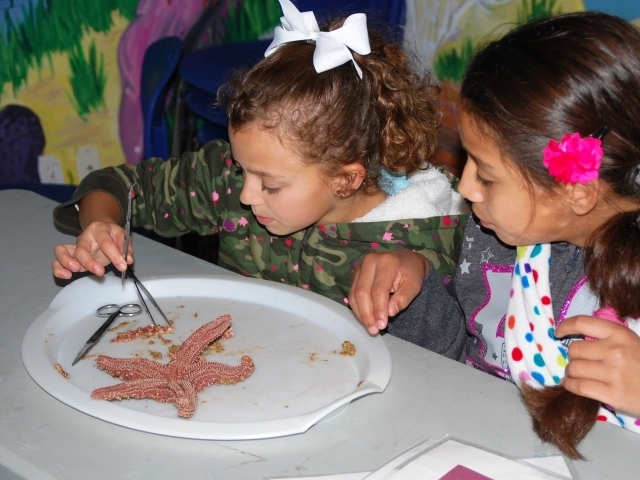 The Navarre Beach Marine Science Station hosts family friendly classes, seminars, and community outreach programs to entertain and educate the public on Navarre Beach’s marine ecosystem. 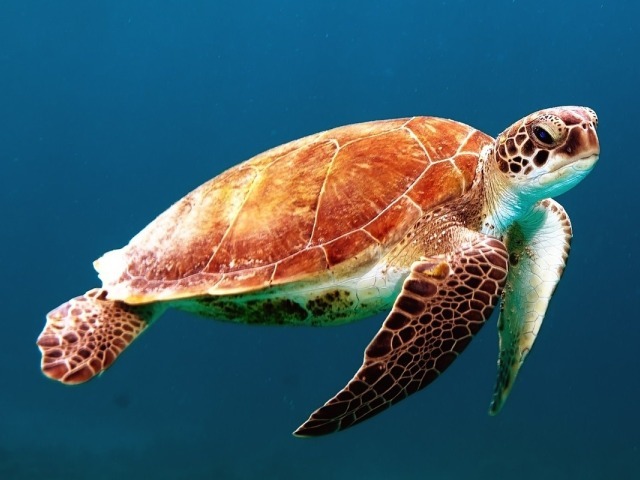 Like the Navarre Beach Marine Science Station, the Navarre Beach Sea Turtle Conservation Center offers exciting opportunities to learn about one of the Emerald Coast’s most at-risk marine species; sea turtles. The conservation center is home to Gigi, an adult loggerhead sea turtle, as well as displays, interactive exhibits, and aquariums featuring Gulf of Mexico marine life! Navarre Beach is home to some of the most lively nightlife hot spots on the coast. With a comfy beachfront atmosphere, tropical drinks, and the best live entertainment, you’ll be dancing the night away through all four seasons! 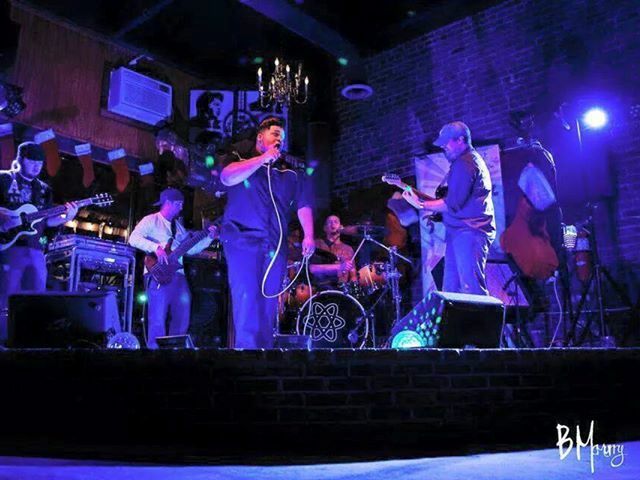 Learn more about the local scene with our Guide to Navarre Beach Nightlife. 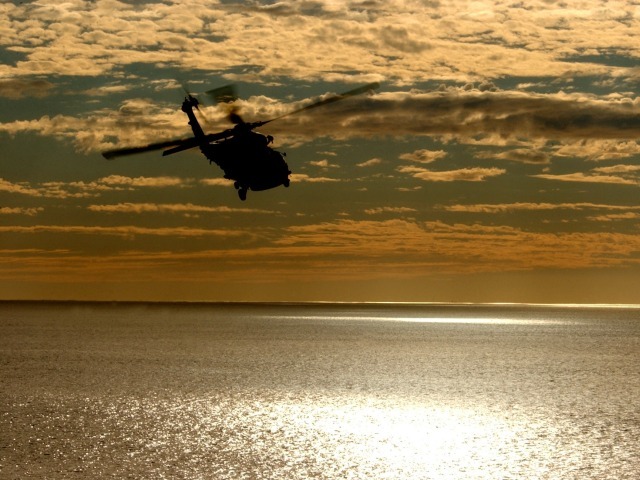 An incredible way to view the coastline is from hundreds of feet up in the air! Embark on a once-in-a-lifetime aerial tour by plane or helicopter during your trip to Navarre Beach! The water may be cold, but you can still experience the coast with a watersports tour. 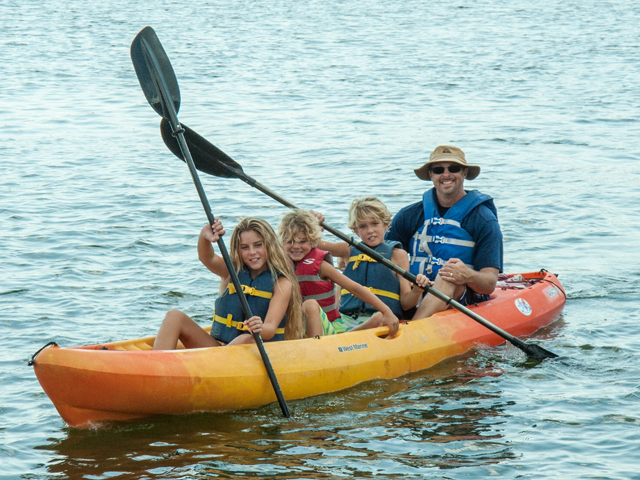 Enjoy activities like kayaking and paddleboarding without setting foot in the cool winter water! 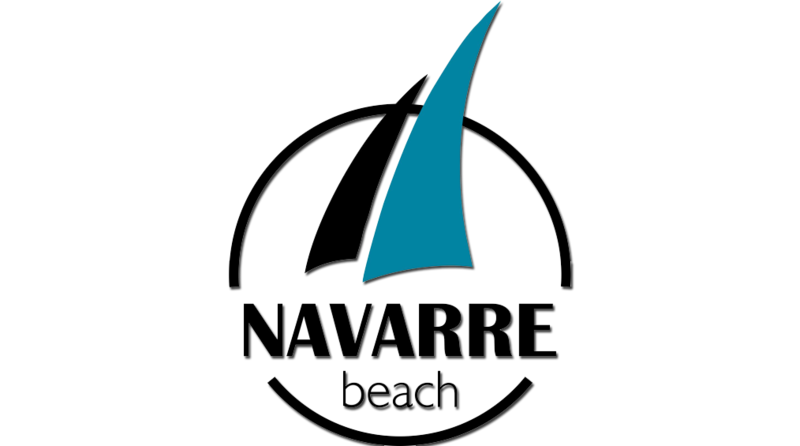 Now that you know the top Navarre Beach activities in winter, you can start planning your trip TODAY! Use our free Navarre Beach Trip Planner tool to create a custom itinerary crafted to your needs!